Gareth specialises in residential and commercial conveyancing and runs both the Swansea and Haverfordwest offices. Gareth qualified as a solicitor in 1994. 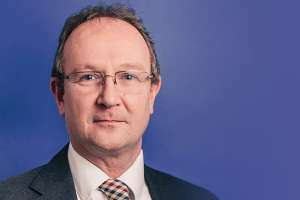 He was a partner in a practice on the South Coast before he established Noble Harbour solicitors in West Wales, in 2006, prior to joining Star Legal. RTP Williams Solicitors joins Star Legal.